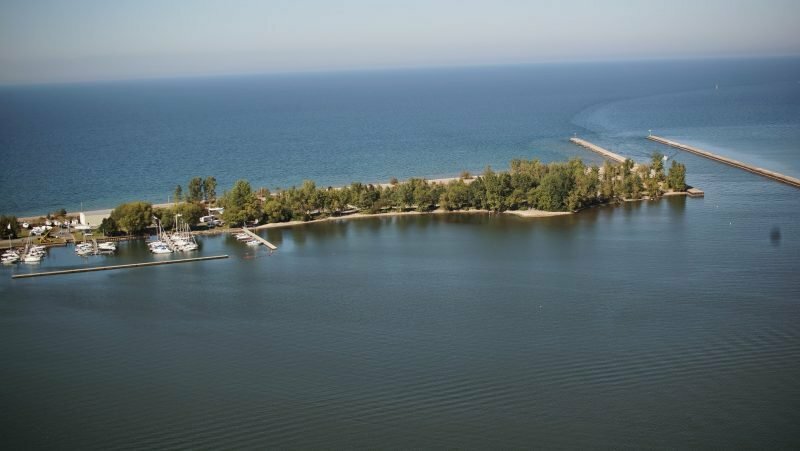 We understand the Army Corps of Engineers is scheduled to start work on dredging the Little Sodus Bay channel as early as this week. We were told the plan is to dredge to a depth of 15 feet which would be significantly deeper than previous dredging operations. 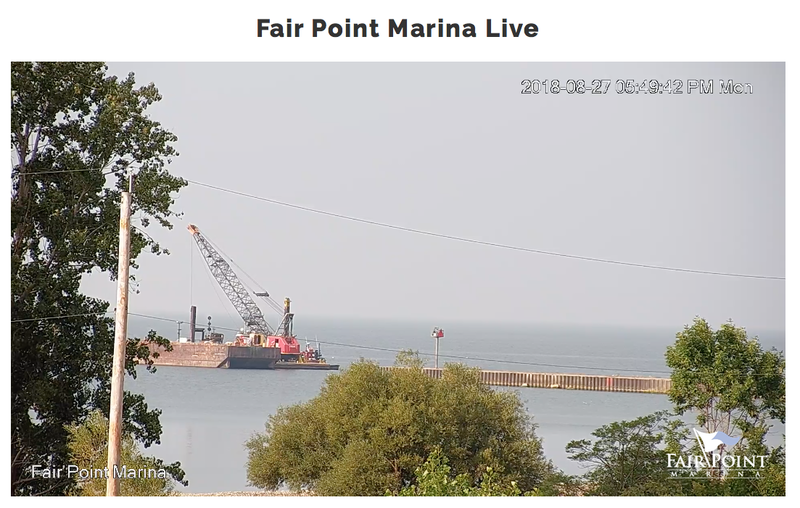 It’s good news of course for the long term viability of boating in Fair Haven. Just keep an eye out for the dredging crews as you approach and transit the channel.